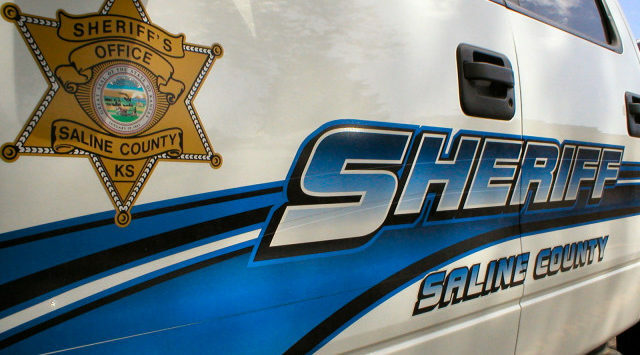 Saline County Sheriff Roger Soldan warns everyone to keep their cars locked after 3 more unlocked cars were entered the morning of Dec. 26th. Two other vehicles on the property were entered but, the only thing taken was a $20 Shelby Cobra Emblem. Another way to prevent theft is keeping outdoor lights on. If you see anything suspicious or know anything about the recent thefts, call Crime Stoppers or 911.